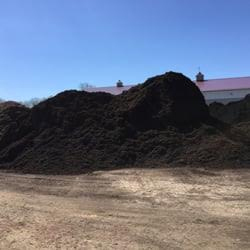 Customers love our mulches and soils because they are the best quality available. 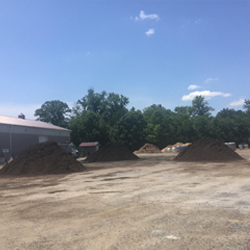 We go to great lengths to procure the finest and richest mulches and soils in the area. 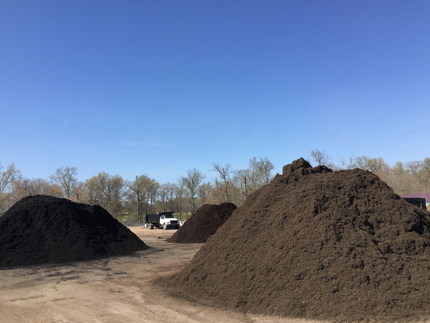 Many people think all mulch is created the same, but we are here to tell you they certainly are not! 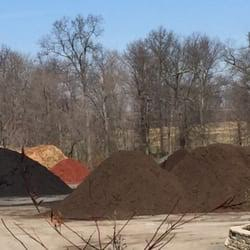 Some companies grind up what is essentially considered "trash", and blend it in with their mulch. Grey Goose Farm will not buy from these suppliers! 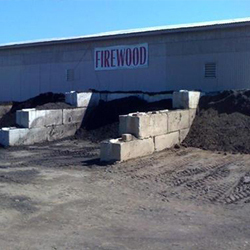 All of our mulch is double or triple shredded Hardwood! 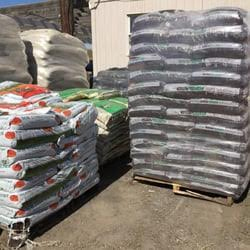 We sell our mulch by the bag and in bulk with a complete selection no matter which you choose. 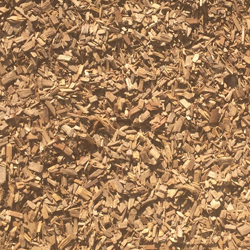 We have natural double shredded hardwood mulch, and triple shredded. 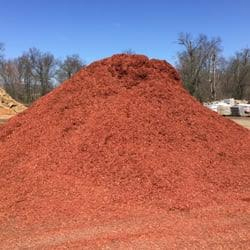 We stock double shredded colored mulch in brown, red, and black. 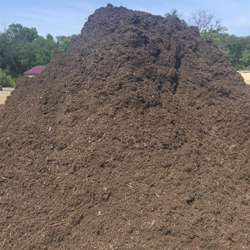 For playgrounds we carry Certified Playground Mulch in bulk and in bags. 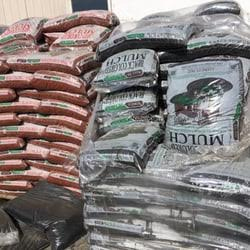 In addition, we carry bags of Pine Bark Mulch in chunk, large nuggets, mini nuggets, and soil conditioner. 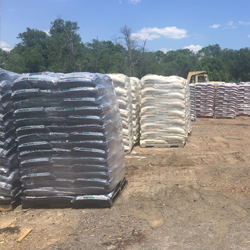 Ask about our premium Cedar mulch and Cypress mulch. 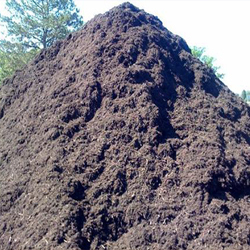 We stock premium topsoil that is a mixture of 75% topsoil and 25% leafgro in bulk. 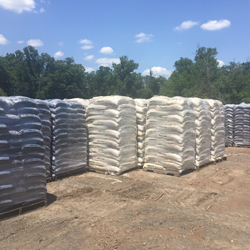 We have certified leafgro in bulk and in bags. In the Spring and Summer we mix our own wonderful garden soil that we call Veggie Magic. 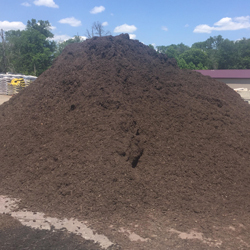 Veggie Magic has the best ingredients you can get for your garden: topsoil, manure, peat moss, green sand, crushed crab shell, and more! This rich soil will do wonders for your garden and cut down on the amount of fertilizing you need. 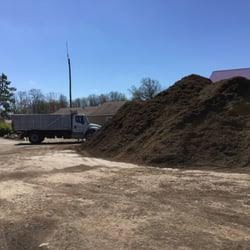 To determine how much mulch you need use our Mulch Calculator. Simply fill out the form and we will contact you to schedule a delivery. Please Note: this is only a request order form; payments will be done when order is scheduled for delivery.